Quotatis | What types of plastering are there? 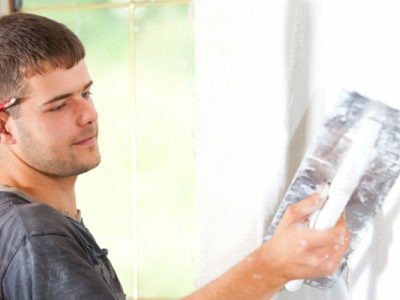 There are several different kinds of plastering. ‘Dot and dab’ refers to a base layer of plasterboard which is attached to a wall using ‘dabs’ of adhesive. 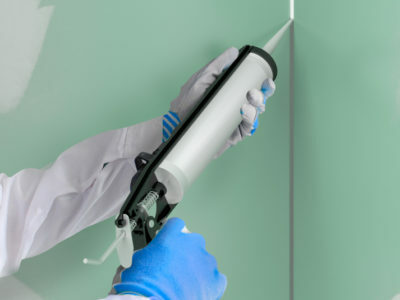 ‘Floating’ is a technique where a backing or undercoat plaster is applied to walls. ‘Skimming’ or ‘reskimming’ refers to the very thin final decorative layer of plaster.